Great tributes, befitting the man, have been paid to the late Nelson Rolihlahla Mandela, who died this week at the age of 95. 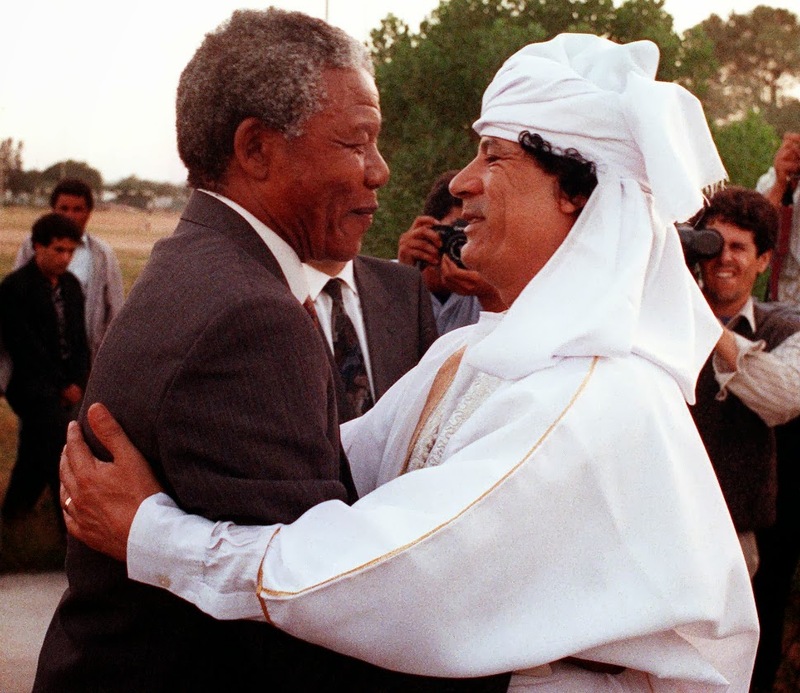 A towering figure in the struggle for democracy and to overthrow the vestiges of colonialism in his own country - of which he was the first democratically-elected president - as well as an international statesman of considerable stature and renown. Not unexpectedly, in the midsts of all the sincere and heartfelt tributes, hypocritical exaltations have attempted to make themselves heard. 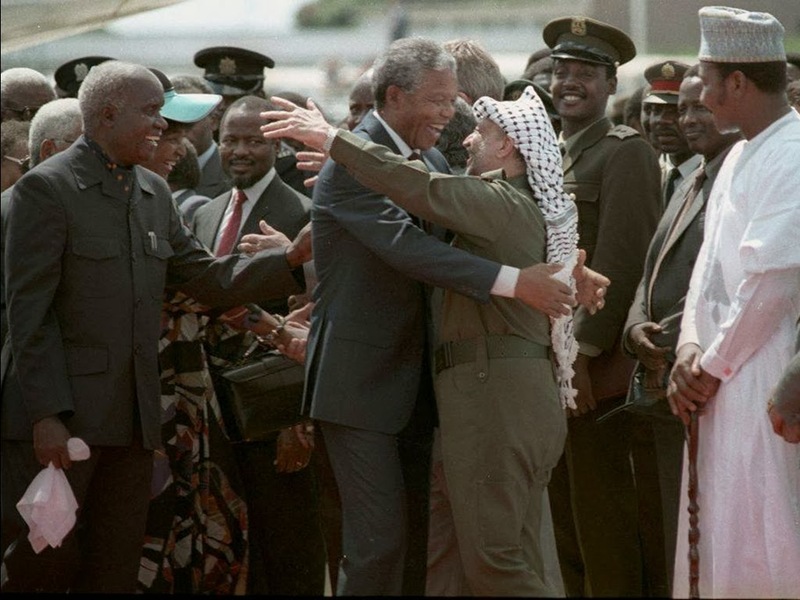 This can be observed in the manner in which Mandela is being referred to in some quarters, with the 'honorific' title of 'first black president of South Africa'. Are such people really so oblivious to Mandela's key achievements? In which case, let us then re-iterate what they consisted of: the role he played in dismantling the remnants of racial segregation, practised in many colonised parts of Africa and institutionalised in South Africa in 1948, under the name of 'apartheid'? 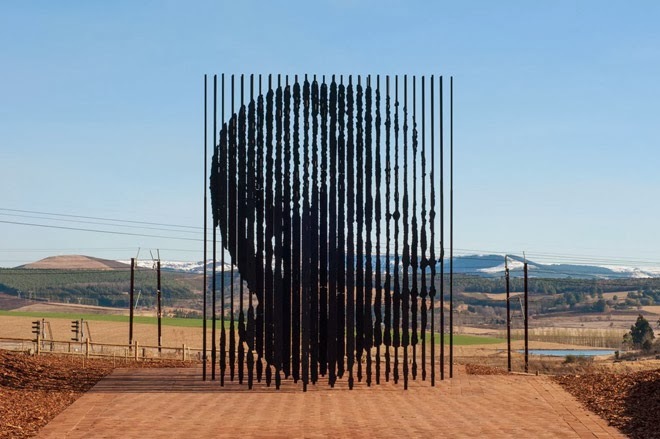 As the first democratically-elected president of all South Africans, Mandela was instrumental in ushering in the non-racial era, for a society governed by majority rule, based on universal adult suffrage. To refer to his legacy in any other terms is to attempt to dilute it. Clearly there are those who still wish that the legacy of a revolutionary life might die with the man. 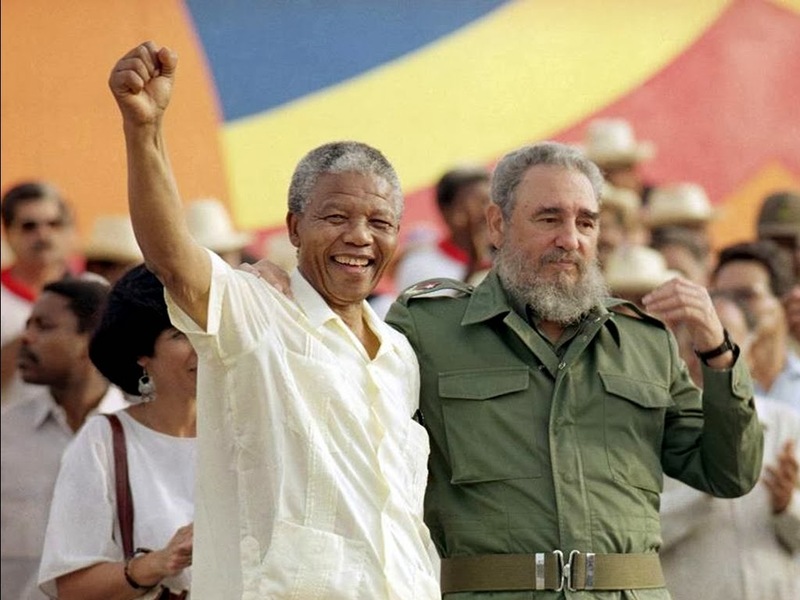 Of course Mandela's revolutionary legacy was not limited to matters pertaining to his own country, but also to the principled stand he took on the international stage, in support of other peoples fighting against the weight of tyranny, injustice and oppression. If there is a country that has committed unspeakable atrocities in the world, it is the United States of America. They don’t care for human beings. - address to International Women’s Forum in Johannesburg, 2003, prior to US-led invasion of Iraq.